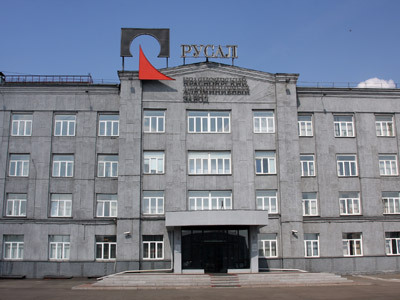 Aluminium giant Rusal posts ghastly 2011 results, with its net profit down almost 92% year on year to $237mln. 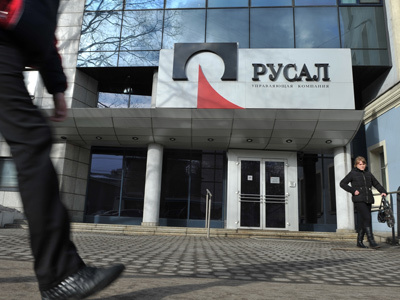 The Norilsk Nickel buy back ate into the company’s bottom line, according to Rusal. The net profit plummeted from a $2.87 bln resultposted a year earlier. That was despite revenues going up 12% to $12.3 bln from a 2010 figure of almost $11 bln. The challenging second half of 2011, with the aluminium prices going down 13% quarter on quarterto $2,115/tonne in 4Q 2011, offset major gains achieved during the first six months of the year, Pavel Emelyantsev of Investcafe explained. Among the major burdens of 2011 were increased cost of raw materials – mostly for alumina and all oil-related feedstock – as well as foreign exchange losses, Emelyantsev added. Anyway, Oleg Deripaska, CEO of RUSAL, called the performance in 2011 solid, as the global environment in commodity markets was very challenging. And given current strong aluminium demand, that “remains well above 2009 recession levels” and is expected to be coupled with activity from developing economies, the 2012 should look pretty robust, Deripaska concluded. 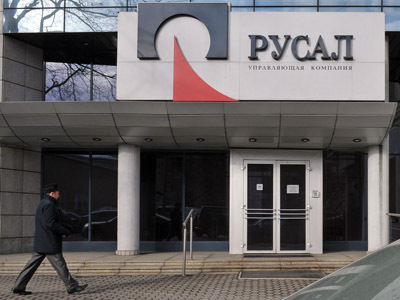 Troika Dialog analysts in turn say Rusal should post better 1Q 2011 results “due to stronger aluminum pricing and ruble devaluation.” But the entire 2012 could prove even weaker that 2011 for Rusal – “at a $2,200/tonne aluminum price,” Troika Dialog concluded. 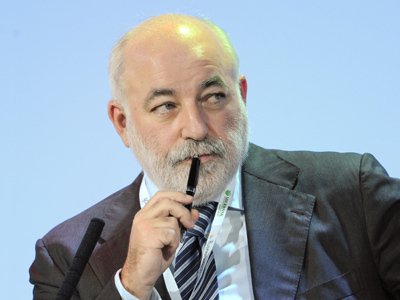 Worse than expected Rusal financial performance, coupled with Vekselberg resignation could push the company’s shares further down, Investcafe analyst concluded. Rusal shares shed 13.4% last week. The company reported under IFRS.